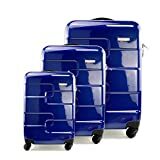 The FERGÉ Trolley Set Marseille 3 Suitcases Hard Shell Luggage is a well-made and stylish set which has been made with the environment in mind. 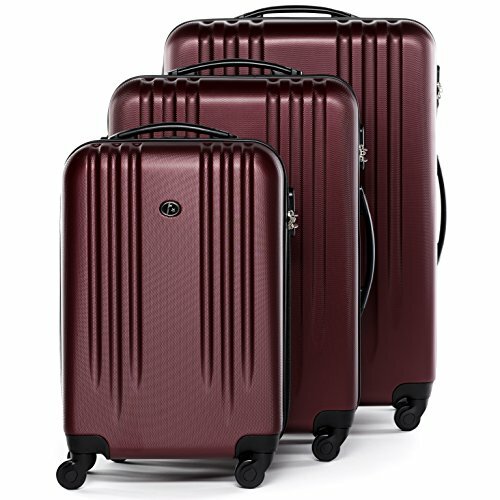 The 3-piece set has two larger cases and one cabin bag, which all have the option for carrying or wheeling through an airport. 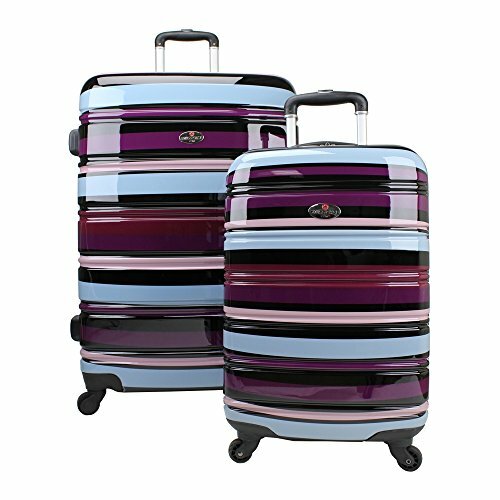 The Ferge Suitcase Cannes Hard Shell Luggage Set With 4 Wheels has a 24” case and a 28” case which allow you to choose for a family holiday or a short break. 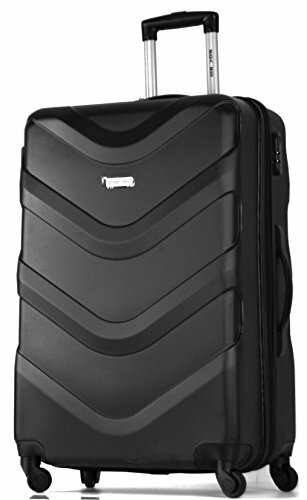 The 20” case is the right size for cabin luggage and will hold enough for a weekend away. 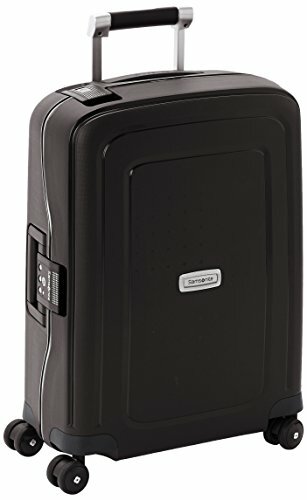 The inside of each case has been carefully planned with compression straps and mesh compartments to hold everything in place. 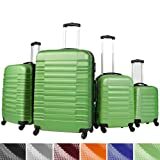 The materials used in the Ferge Suitcase Cannes Hard Shell Luggage Set With 4 Wheels are all environmentally friendly and create a lovely stylish look. The ABS material is tough and hard wearing, and has been designed so it will not crack or smash. 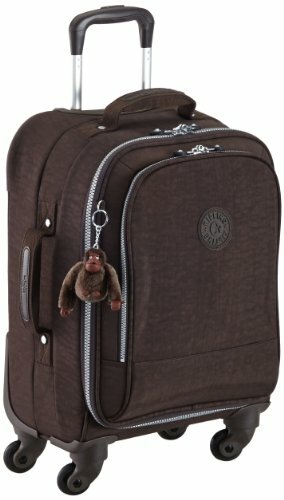 The zips come with a 3-digit combination lock to help protect your luggage, and when the set is not in use, they can be stored neatly inside each other. 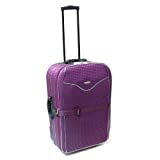 The Ferge Suitcase Cannes Hard Shell Luggage Set With 4 Wheels is a luxurious set which includes a cabin bag. Built so it will not crack or smash it comes with a 2-step telescopic handle and a 3-digit combination lock so it is easy to manoeuvre and secure. 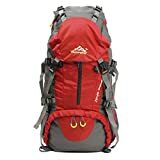 The price is excellent as it provides the option for a weekend break or a family holiday and stores neatly when not in use. 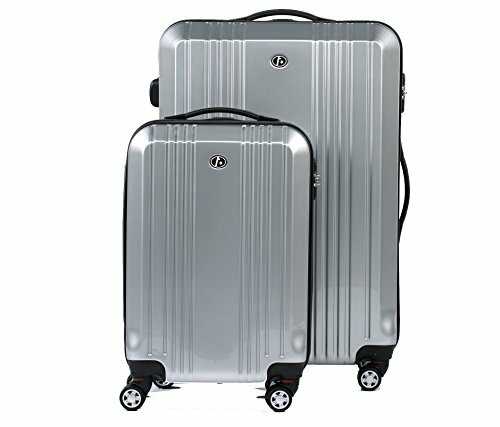 2 piece luggage sets Swiss 4 Wheel Suitcase Luggage..